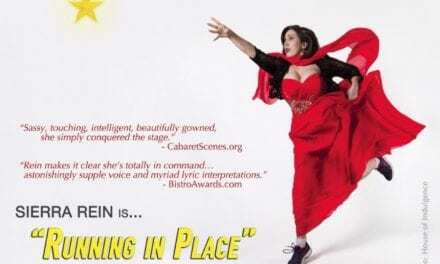 9/16 – Sky Covington @ The Triad 7:00pm - Cabaret HotSpot! Detroit Music Award winner for “Outstanding Jazz Vocalist,” Sky Covington, will be performing jazz songs by Billie Holiday, Nina Simone, Ella Fitzgerald, and Dinah Washington. Sky will also performs original tunes , from her current CD “Club Crescendo”, Accompanied by pianist Jimmy Blues. This evening will relax your senses , and intrique you. Please Note: The Triad has a 2-beverage minimum.